If you share your photos without watermark on internet, you never know what will happen in the next second. Maybe someone will copy and republish your photos for bad using. But you can do nothing. If you plan to sell your photos without watermark via internet, you may receive nothing after transaction. 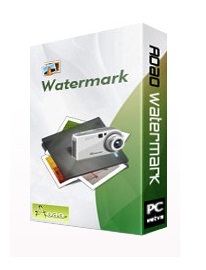 Watermarking can effectively protect photo copyright. When you share photos with watermark on internet, your photos won’t be used unauthorized. If you sell photos, you can firstly give photos with watermark and send original after you receive your salary. In addition, you can easily add logo or customized info as watermark.